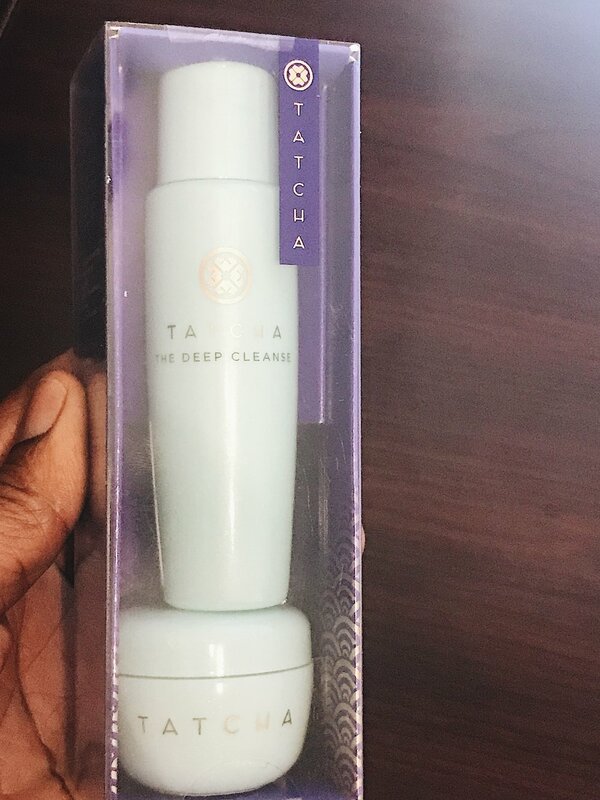 Tatcha cleanser and moisturizer. A huge fan fave and a huge member of the k-beauty world. My favorite fragrance since "2009"? 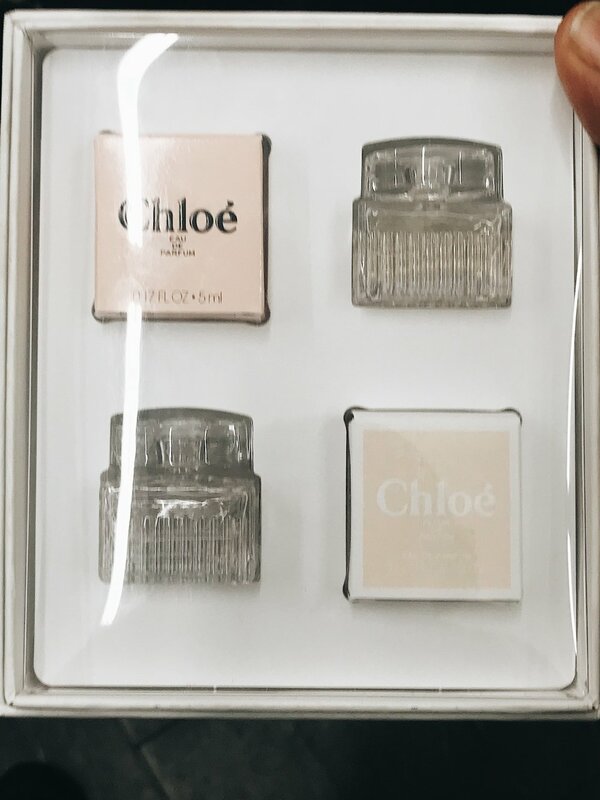 "Chloe"
One of my preferred "Essences" "MayCoop"
I am traveling to a very humid climate and a mask to deep clean at least once while I'm on vacay is a must. 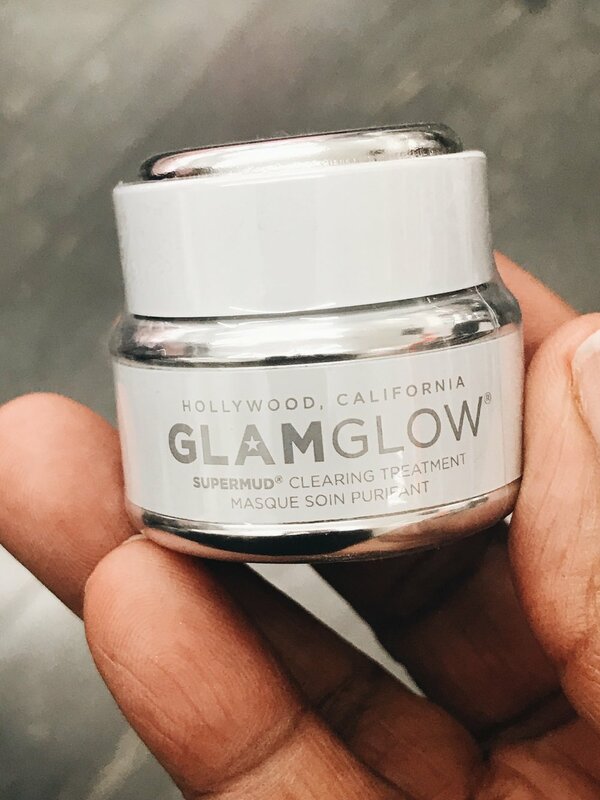 "GlamGlow"
Another favorite. 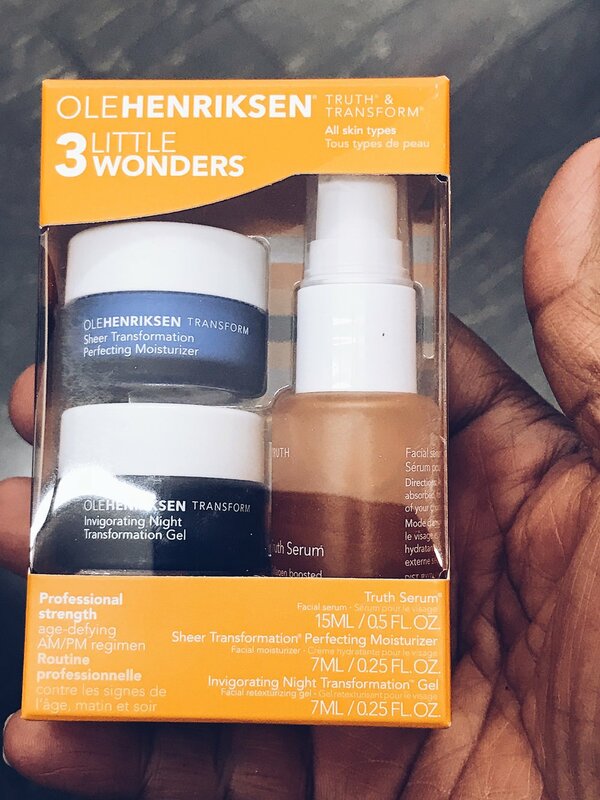 "OleHenriksen" replenish your skin after a mud mask with a serum with vitamin C and extra moisturizer and seal with a Night treat like this night gel. I use this vitamin C serum at night. This serum requires special attention with SPF. Just to be safe I prefer to apply this particular serum before bed. "Sunday Riley" A night oil is soothing and refreshing. I've learned to keep hydrating and tightening eye pads in my arsenal. I have tight eyes and I get puffing easily while traveling. This is helpful for me to look as refreshed as possible. There are so many brands on the market. Do your homework and find the ones that work for you. These are found at "Sephora" $5? This is a great cleansing oil. I am currently using "Caudalie" cleansing oil. I like them both equally. I was unable to find a travel size version of the "Caudalie" "Clinique" is an all-time favorite and a trusty option to have on hand. I have used a cleansing oil for 2 years and I find that I have not cleaned thoroughly if I don't start with an pre-cleaners 1st. Sleeping Mask. I am a huge fan of "Dr. Jart" sleeping mask. but I could not find a travel size at my "Sephora" however I have sampled this product and found it to be a cool sleeping mask too. But so far my favorite is "Dr. Jart"